With $99.00 Customer Installation Charge and purchase of alarm monitoring services. See Important Terms and Conditions to this offer below. ADT staff is fully trained to deal with every scenario and even when time is critical, they remain calm, in order to deal with any situation. ADT services set them apart from their competitors and keep them as a leader in the security monitoring industry. The staff knows how to help their customers feel confident and reassured, so that they, too, can stay calm in any kind of situation. When it comes to protection, no company can equal ADT – the number one monitoring company in the United States. ADT has been the home security industry leader for more than 140 years and has a long track record of dedication and efficiency towards its customers and their protection. ADT’s monitoring centers are located in strategic areas to help keep your premises monitored and protected against breaches of security at all times. Customers receive numerous benefits with ADT Monitoring because the company has been in business for so long, and no other provider can match its promises and protection. Home Security Systems. The fast action responses provided by ADT come from six monitoring centers that are set up across the US. These centers are strategically placed so that all ADT-monitored homes remain constantly monitored. The staff keeps a close eye on homes to help detect and help prevent any illegal activities. Once an alarm is activated, the staff immediately contacts the nearest police or fire department. As soon as is possible, customers’ homes are inspected and secured once again by the proper authorities. When helping protect your home against fire, flood, burglars and other dangers, it is very easy to see why ADT monitoring can help keep your home safe, as it has for well over a century. ADT monitoring helps protect your home and helps keep it secure 24 hours a day, 7 days a week from all types of emergencies. Home Security Systems. Would you like your new home security system installed today? If so, you’re in for a great deal, as Protect Your Home will give you a FREE* ADT monitored security system (valued at $850). Plus, you’ll receive full installation and purchase monitoring services for only $99 with zero activation fees, which is a deal unlike any other! Take advantage of this $99 installation fee deal now! YOU’LL THEN RECEIVE MONITORING FOR MUCH MORE THAN BURGLARY IN YOUR HOME WITH ADT MONITORING SERVICES. 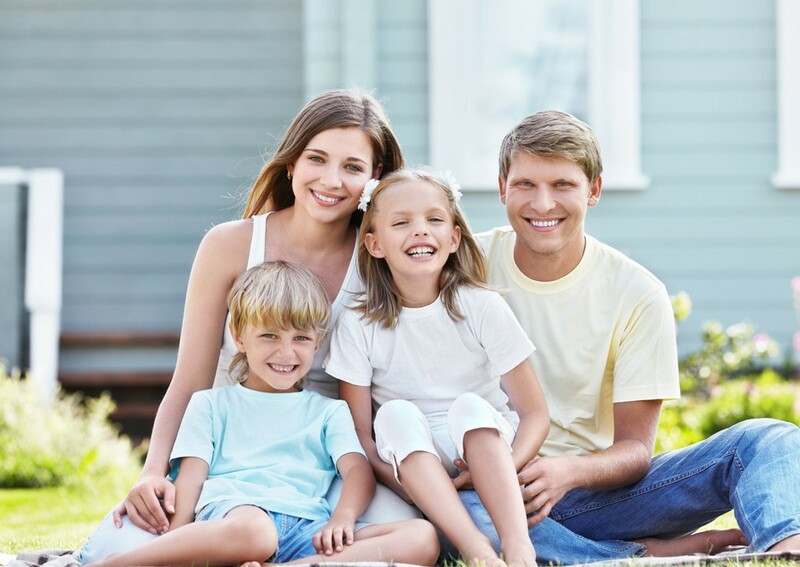 THE BENEFITS YOU GAIN ARE NUMEROUS AND THEY ALL COME WITH JUST ONE SECURITY SYSTEM IN YOUR HOME. The home monitored systems are easy to use. The free keychain remote is convenient when switching the system on or off. Anyone in the home or office can operate the system whenever necessary. You will always be securely connected to the customer monitoring centers within ADT monitoring services. There will always be powerful equipment and highly trained staff members to make sure that you are always connected to monitored systems at all times. If, for instance, an unusual event occurs and one monitoring center goes down, another one will instantly take over and maintain service to your home or office. This way, regardless of what happens, you will always know that your home is being monitored at all hours of the day and night. Considering the services customers receive, the fees for home security systems are minimal. Having a home security monitoring service may also lower your homeowners insurance. Imagine being able to live in your home without having to worry about intruders, burglars or any other dangers. In today’s society, it is difficult to create a secure environment, but ADT Monitoring can help to provide every client with peace of mind. If for any reason you encounter any problems in the first six months with your monitoring system, you are eligible for a refund of the installation charge and/or monitoring fees in accordance with your contract’s terms and conditions, (certain conditions apply). As soon as your alarm is triggered, an ADT staff member can contact you, as well as the police, fire department or a combination of the two. Help will then be sent to you and your property to resolve the problem and restore your peace of mind. You can trust ADT to help protect everything you own and to help keep your home safe wherever you are. $99.00 Customer Installation Charge. 36-Month Monitoring Agreement required at $36.99 per month ($ 1,331.64). Form of payment must be by credit card or electronic charge to your checking or savings account. Offer applies to homeowners only. Local permit fees may be required. Satisfactory credit history required. Certain restrictions may apply. Offer valid for new ADT Authorized Dealer customers only and not on purchases from ADT LLC. Other rate plans available. Cannot be combined with any other offer. Licenses: AL-17-1104, AK-35221, AZ-ROC217517, AR-2008-0014, CA-ACO6320, CT-ELC.0193944-L5, DE-07-212, FL-EC13003427, DC-602513000006, GA-LVA205395, HI-CT30946, ID-ELE-SC-39312, IL-127.001042, IN-City of Indianapolis: LAC-000156, IA-AC-0036, KY-City of Louisville: 483, LA-F1082, LA-F1914, LA-F1915, ME-LM50017382, MD-107-1626, MA-1355C, MI-3601205773, MN-TS01807, MS-15007958, MO-City of St. Louis: CC354, St. Louis County: 79853, MT-247, NE-14451, NV-68518, City of Las Vegas: 3000002944, NJ-34BF00021800, NM-353366, NY-Licensed by the N.Y.S. Dept. of State UID#12000317691, #12000286451, NC-1622-CSA, OH-53891446, City of Cincinnati: AC86, OK-1048, OR-170997, Pennsylvania Home Improvement Contractor Registration Number: PA22999, RI-3582, SC-BAC5630, SD-1025-7001-ET, TN-C1520, TX-B13734, ACR-3492, UT-6422596-6501, VT-ES-2382, VA-115120, WA-602588694/PROTEYH934RS, WV-042433, WI-City of Milwaukee: PAS-0002790, WY-LV-G-21499.